Did you notice people parking near your house? Do you see also people using your WI-FI? 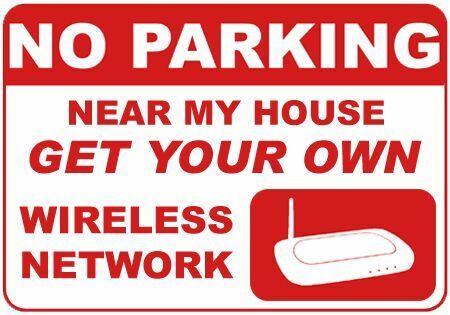 This sign will let people know to keep your home network tidy!